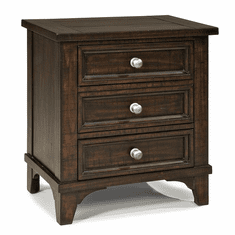 Complete rustic furniture offerings for your home, office, resort or getaway home. 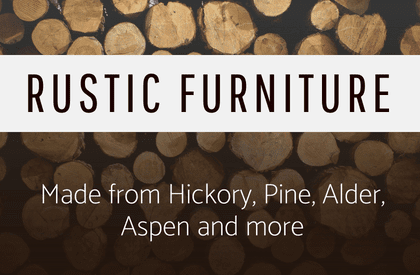 RusticFurniture.com offers rustic furniture made from Hickory, Pine, Alder, Aspen and more. 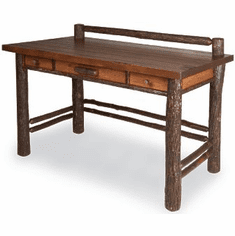 Complete rustic furniture offerings for your home, office, resort or getaway home. 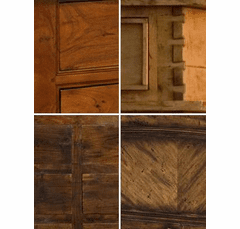 Choose from more than 500 rustic furnishings from the leading builders of rustic furniture, featuring rustic RusticFurniture.com is your source for some of the finest selections of rustic furniture around. 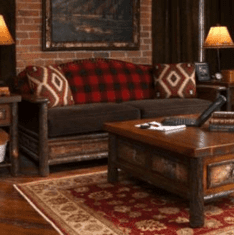 Choose from a wide variety of rustic log furniture and log accented rustic furniture made from Alder, Cedar, Pine and Hickory. 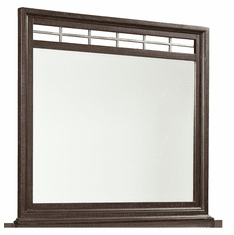 Our import rustic furniture is made from plantation hardwoods, Sheesham and Kikor. 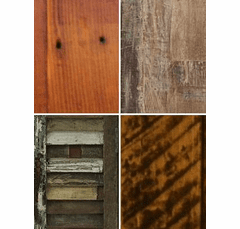 We have just the right rustic furnishing for your rustic bedroom, dining room, living room, rustic office or outdoor environment. 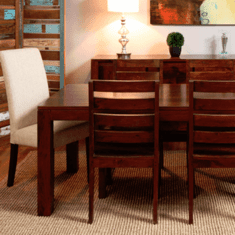 Wide selections of rustic beds, bunk beds, dining tables, dining chairs, sofas, end tables, rustic desks, bookcases, and much more. 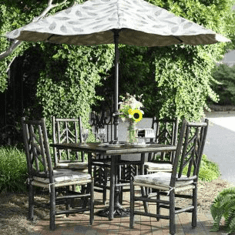 We carry a variety of outdoor wood seating and table options too. 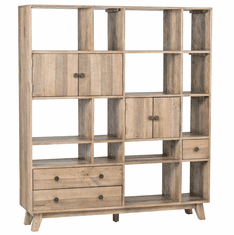 Whether domestic or import, our rustic furniture collections are built for a lifetime of enjoyment. 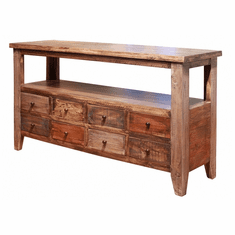 Our rustic furniture is constructed with time tested construction practices such as mortise and tenon joinery and dovetail cut corner joints. 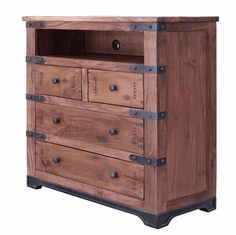 All are hand assembled for extra attention to detail making our wooden furniture truly unique rustic furniture, with exceptional strength, beauty and durability. 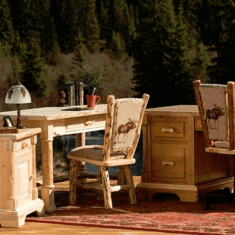 With more than 20 years of expertise in furnishing and decorating rustic cabins, homes, lodges and resorts, RusticFurniture.com has the knowledge and experience to make your dreams a reality. 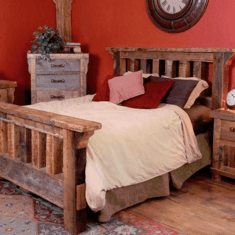 Rustic furniture lines include Old Hickory Furniture, Montana Lodge Furniture, Shadow Mountain Furniture, Rustic Natural Cedar Furniture, Lakeland Mills Furniture and several other rustic log and log accent, Pine and Aspen Furniture. 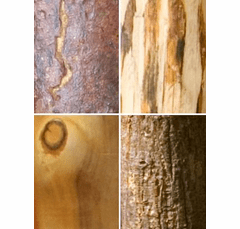 Contact one of our Customer service specialists and see the difference our staff can make in your rustic furniture purchase.